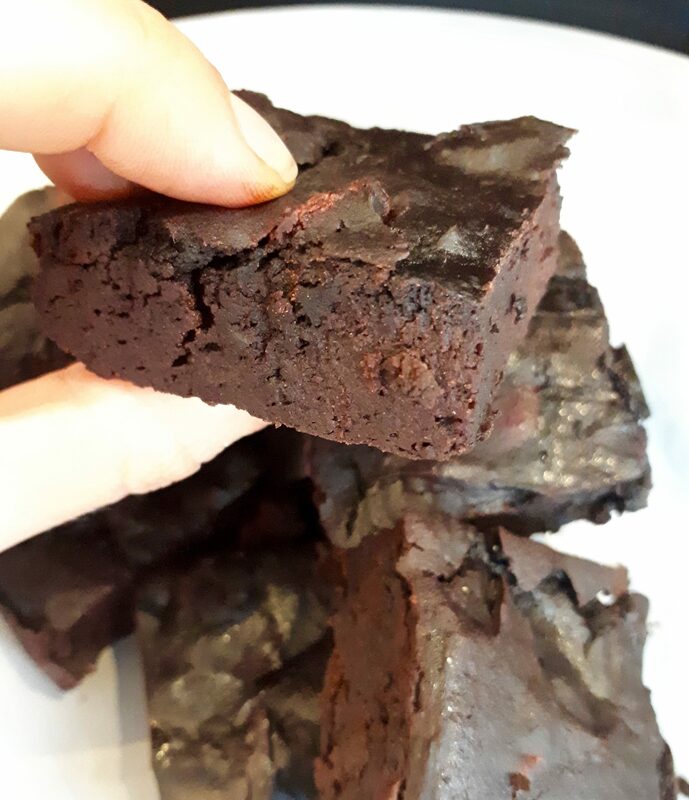 This time last week I was blending up a batch of these bad boy, black bean and avocado brownies at Soho House in Dean St, for a room full of health enthusiasts. This morning, I have another batch in the oven, sending wafts of chocolate goodness through the house. To say these are amazing, would be quite the understatement. These chocolate brownies are a bit different, in all the right ways. I constantly have clients coming to me, asking me what they can eat at 3pm or what options are there for healthy desserts. And as much as fruit is a good option, it doesn’t always quite cut it. Don’t get me wrong, using grass-fed full-fat butter in brownies is fine, but using avocado as the fat source in brownies is GREAT. What the avocados give, other than a creamy gooey consistency to the brownie, is a fantastic hit of essential monounsaturated fats, vitamin E, potassium and iron. Adding in black beans instead of flours makes these naturally gluten-free. The black beans provide a good source of complex carbohydrates, fibre and protein – which will keep you fuller and satiated for longer. I have opted to use coconut sugar in these brownies. For me, I love the caramel flavour that coconut sugar gives baked goods, but you can sub for any sugar you like. Coconut sugar contains inulin which is a fibre that helps glucose absorption aka low GI. In other words, it will stop your blood sugar levels peaking super quickly. Inulin is also a pre-biotic which will help stimulate the good bacteria in our guts. A note that sugar is sugar, and that whatever sugar you choose, it will still be converted into glucose in the body. 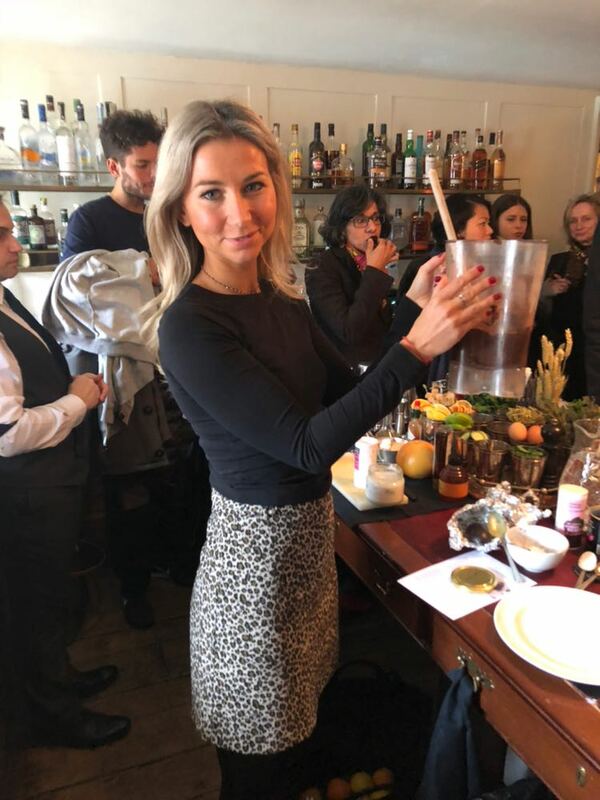 However, pairing it with fats, fibre and carbohydrates, plus choosing a lower GI sugar, means that the sugar will have less of an impact on your blood sugar levels. 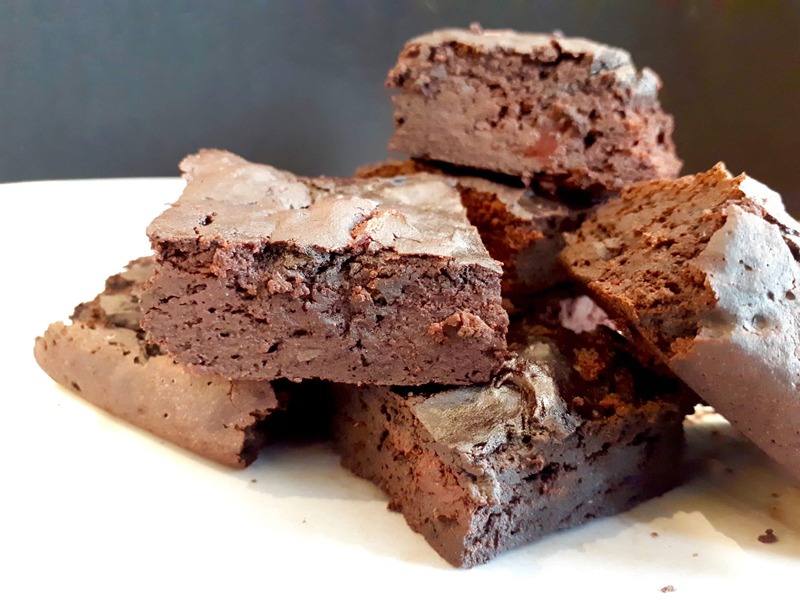 Plus this recipe has a total of 2/3 of a cup of sugar (150g) compared to normal brownie recipes which have roughly over double the amount – 375g! These brownies take 10 minutes to whip up – but a blender is essential! Leave to cool completely before eating, if you can resist. Preheat oven to 180C. Grease an 8×8 inch baking pan (or line with baking paper). Place all the ingredients except the chocolate chips into a blender. Process until the ingredients form a smooth batter. If the batter is WAY too thick and won’t process then add in a teaspoon or two of water, but don’t go overboard! The batter needs to be thick to achieve gooey brownies. Fold in 1/3 of the chocolate chips. Pour the batter into the pan and sprinkle the remaining chocolate chips on top. You can add in nuts for crunch or swirl in peanut/almond butter. Bake for 30 minutes or until knife inserted in centre comes out somewhat clean (not too dry as the brownies will continue to cook when they come out of the oven). The top of the brownies should begin to crack. Cool pan completely on wire rack, then cut and eat! *2 flax eggs = 2 tablespoons of ground flaxseed and 4.5 tablespoons of water. Mix them together and let them rest to thicken. Use 1:1. as a substitute for eggs.